Choosing between two great options can be stressful. A recent study examines why win-win situations cause us anxiety. Imagine that you have just applied to a number of different schools or that you interviewed for a number of jobs. You hear back that you got two of your top choices. Think about how happy this would make you and how wonderful it is to have these options. Now think about the dilemma you're faced with in choosing between those two great options. Chances are that you're less excited, and possibly even anxious, when thinking about having to make this choice. You may even wonder if you'd been better off only having one great option instead. It's true that anxiety can arise from dread over the possibility of bodily harm, a negative evaluation, or an upcoming presentation. However, it can also arise in more seemingly benign situations, like choosing which of two great restaurants to go to for dinner. The occasional experience of anxiety in situations like these is especially interesting because it often coincides with positive feelings about the options in question. My research colleague, Randy Buckner, and I wanted to better understand what was going on in people's brains when confronted with "win-win" situations. Particularly, we wanted to know how is it that we come to simultaneously experience win-win situations as both positive and anxiety-provoking. How is it possible that a person feel both happy and stressed when having to choose between two great options? For our study, we had people come into the lab and make choices while they were lying in an MRI scanner. We presented them with two items and told them they can only take one item home with them. Here's a little secret: we knew how much the participant liked each product individually (based on an earlier task they performed) and we used that information to make some of these choices seem like a win-win situation for them. After they made their choices, our participants told us how they had felt while making their decision. What we found is that the choices that involved equally high valued options were those that generated the most positive feelings, but also the greatest anxiety. In fact, anxiety and positive feelings appeared to go hand-in-hand any time participants were choosing between things they cared about equally. If they didn't like either very much, they didn't feel much of either emotion. But as the value of both items increased, so did positive and anxious feelings. However, more anxiety didn't always mean more positive feelings, and vice versa. In fact, increasing the number of good options (from two to six) made people even more anxious, but didn't make them feel more positive. When we looked at what was going on in people's brains while they made these choices, we found that there were separate circuits of the brain associated with positive feelings versus anxious feelings related to those choices. 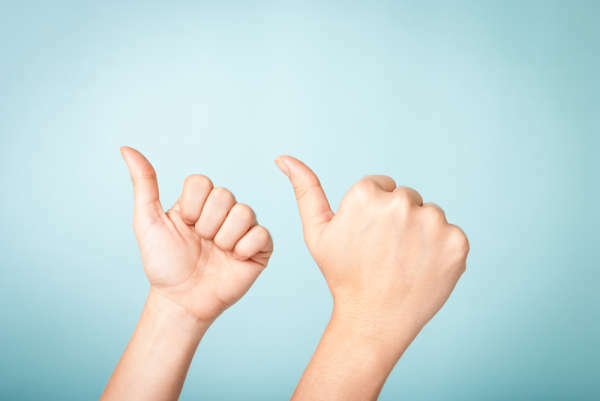 The circuit associated with positive feelings is important for determining how rewarding an item will be, while the circuit associated with anxious feelings determines what actions need to be taken to achieve that reward, including how much effort (physical or cognitive) will be required. Both have been consistently found to play a role in helping us make decisions based on the kind of outcomes we desire. 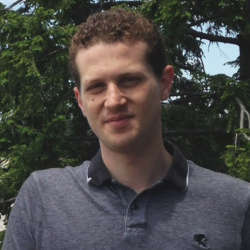 These results suggest that people are able to simultaneously respond to win-win choices with both positive and anxious feelings because different parts of the brain are signaling, in parallel, how good the reward will be versus how difficult it will be to obtain that reward when we are faced with such choices. Set reasonable priorities: One way to reduce the complexity of decision-making is to avoid setting the goal for your decision too high. Rather than trying to choose the option that is the very best for you (what is referred to as "maximizing"), try to find the first option that satisfies your most important criteria, and let that suffice (what is referred to as "satisficing"). Previous research by psychologist Barry Schwartz, as well as from our own study, suggests that people who generally use this latter strategy when facing win-win choices tend to experience less anxiety. Avoid revisiting your decision once it's made: Choice anxiety can be enhanced by regret we have or anticipate having after making our choice. Once you make a choice, avoid thinking about whether you should have made a different choice (based on how good your life would have been with the other option) unless and until it seems like you might actually be unhappy with the option you chose. Remember the positive: Anxiety may be more closely associated with the act of choosing rather than with the simple imagining of good options. That's bad news for the selection process, but not necessarily for the act of imagining. Even if you can't have all of your options, remember that having the choice between two great things is still a positive opportunity. Allow yourself to savor this experience and don't take it for granted. 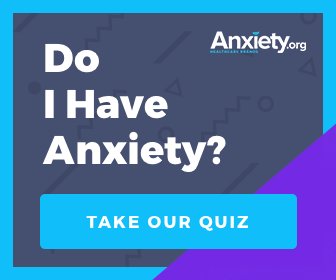 Anxiety is such a common experience, it's extremely important to continue learning about the psychological and neural mechanisms that produce it in everyday situations. While the above tips can be helpful, their effectiveness still needs to be validated through further research. We hope that our future work will inform this question of how to make this choice process less anxiety-provoking, as well as what it is that draws us to win-win choices in the first place.